"I don't know of a company that's created a brand quicker than we have. And by the way, over a period of a year and a half we have never run an ad." 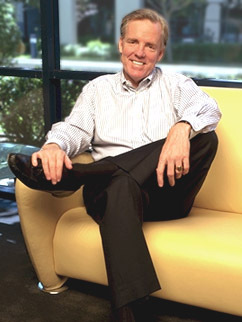 Jim was hired as President and CEO of Netscape in 1994. Netscape's products revolutionized communications, letting businesses and people communicate faster and better. He served in this role through the company's merger with America Online, completed in 1999.